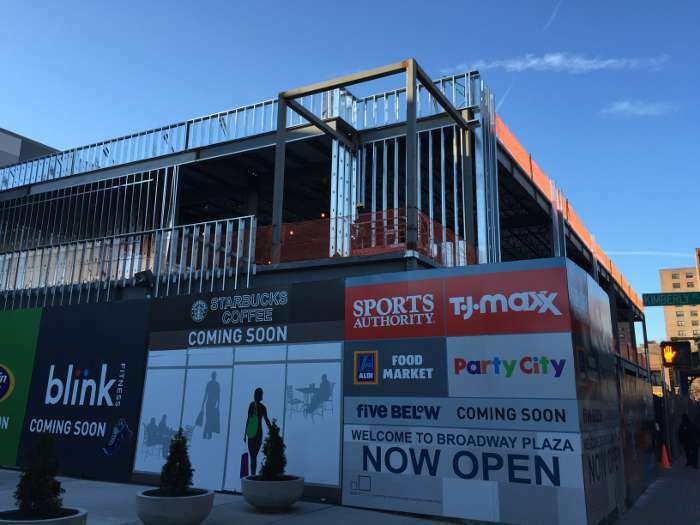 New ground up 60,000 sf two-story retail shopping center core and shell. 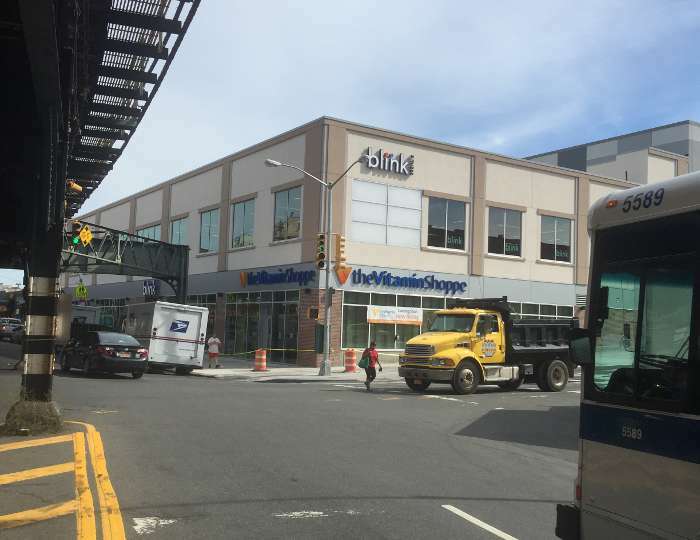 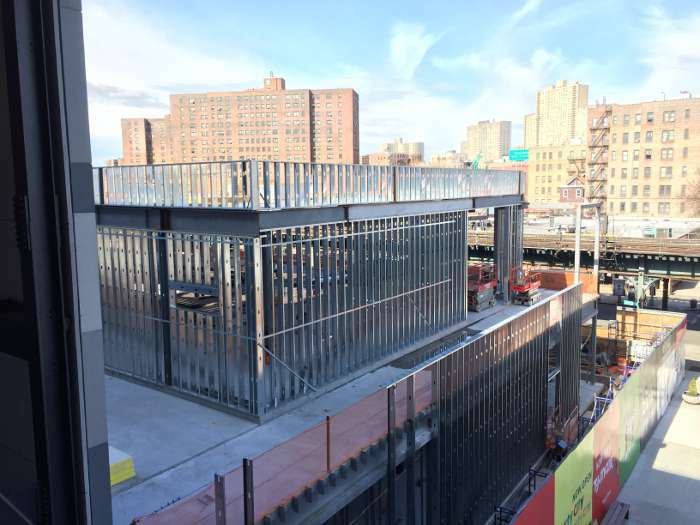 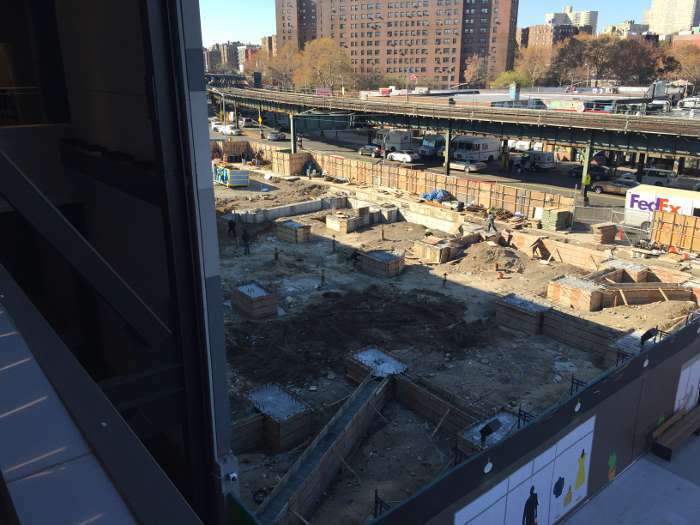 The new shopping center proposed by Equity One in The Bronx, NY was constructed directly adjacent to an existing MTA subway line on a site with extremely poor soil conditions. 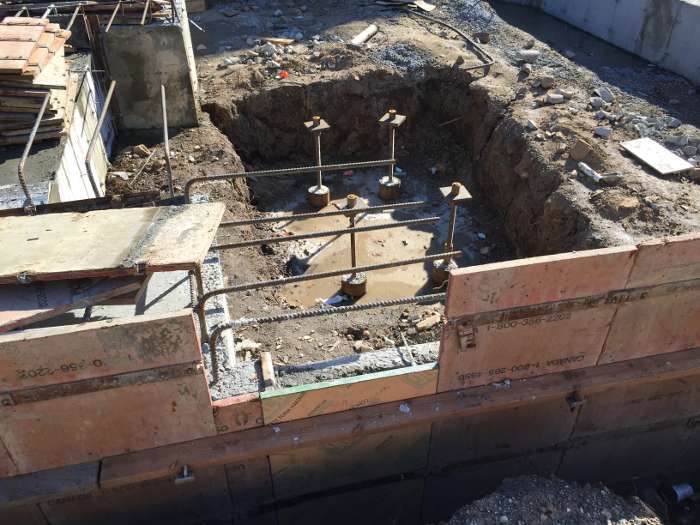 Foundations: Due to the extreme poor soil conditions and proximity the MTA sub-way line drilled in place micro-piles were chosen for the foundation supports. 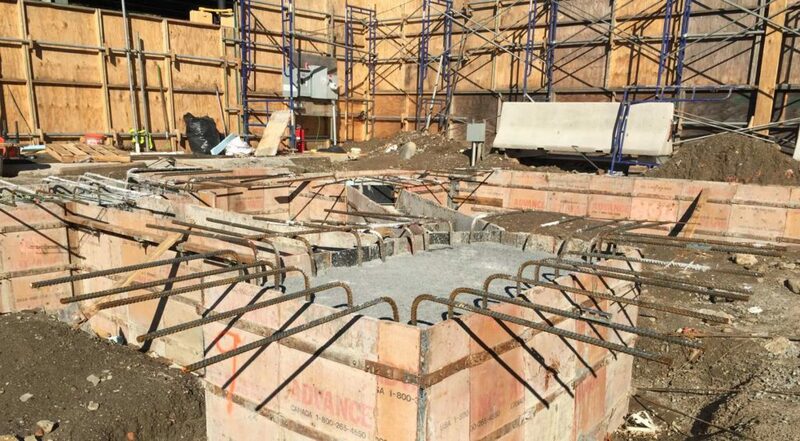 Building superstructure columns and CMU walls were supported on cast-in-place concrete pile caps and grade beams. 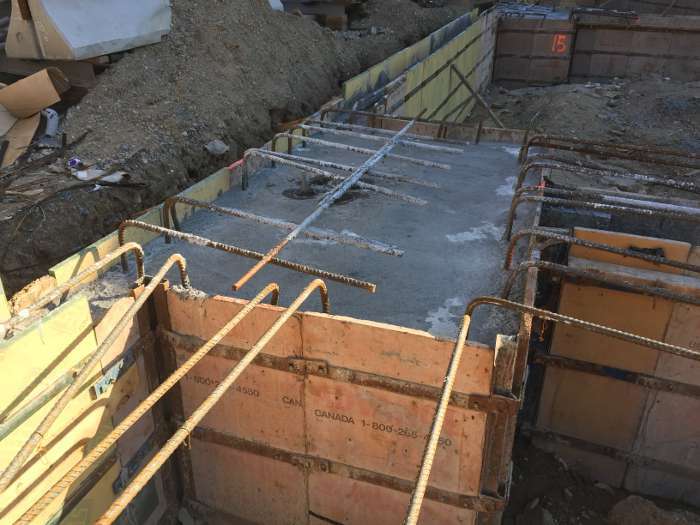 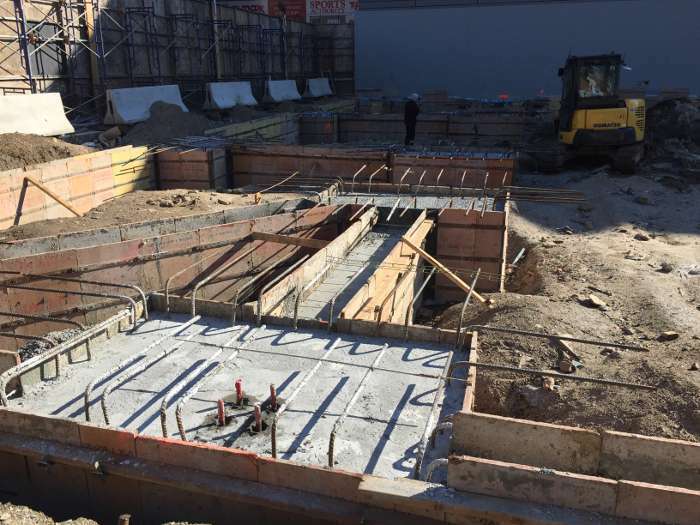 The soil conditions at the site were so poor the main floor slab could not be supported directly. 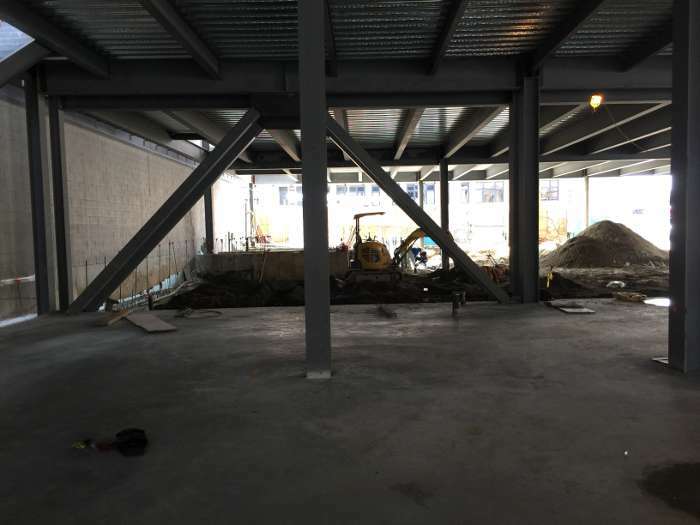 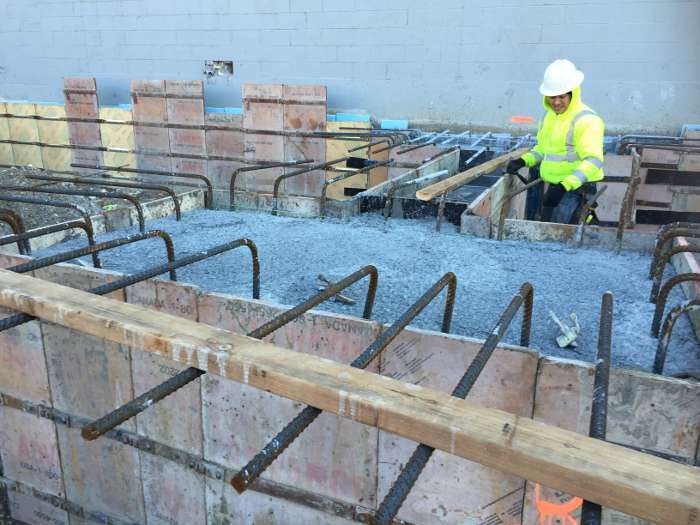 As a result the main floor of the building was designed as a pile support cast-in-place concrete two-way slab. 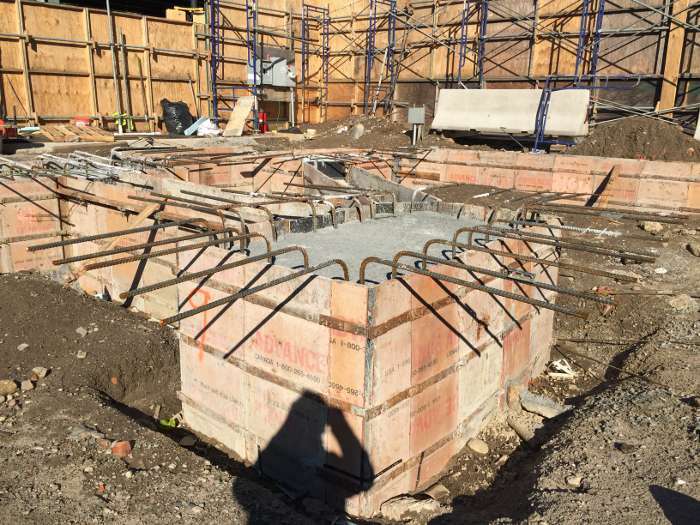 Super-Structure: Need to discuss the floor vibration issues with the second floor gym and how it was overcome.